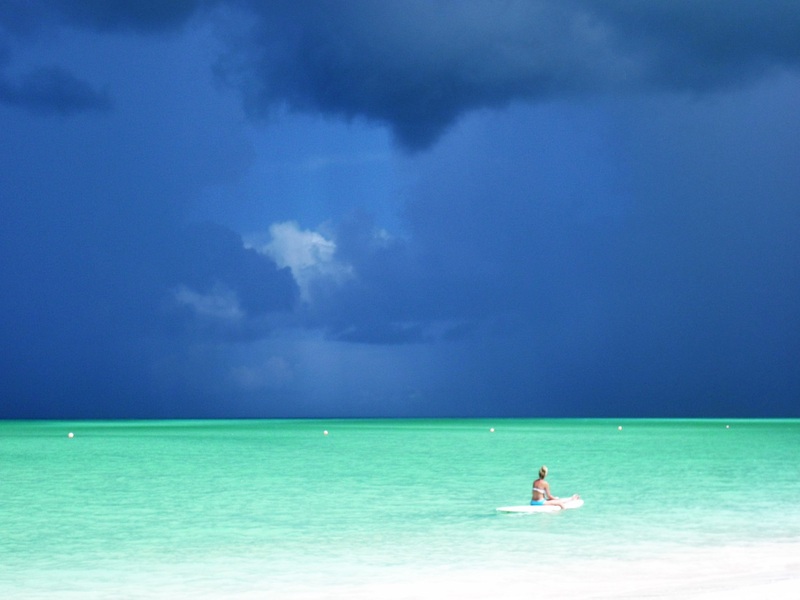 With so many wonderful Caribbean islands how would you even begin to choose? As far as we are concerned, look no further than the luxurious, private island of COMO Parrot Cay. It is sheer paradise. 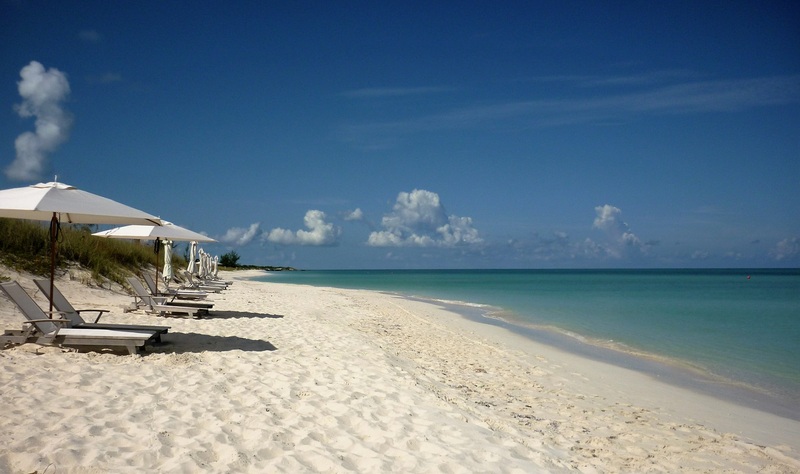 It is an exclusive, 1000 acre private island tucked into Turks & Caicos in the Caribbean Sea. With powder sands and pristine, clear waters it is truly out of this world. 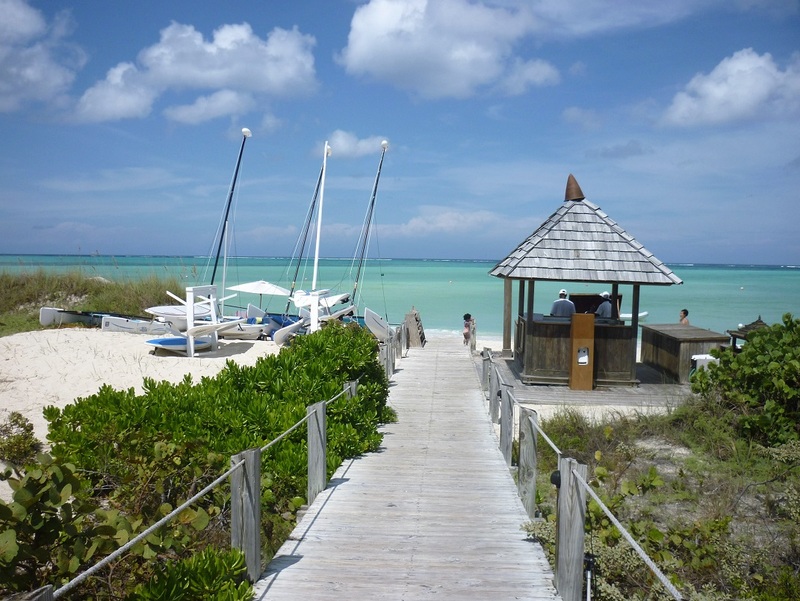 Fly into Providenciales and be whisked over to the marina and then taken by private speedboat to the hotel. Arriving in under an hour, arriving at night doesn’t allow you appreciate the full beauty of this place, but you get a yearning sense of what is to come. The marvel when you wake up in the morning and open the curtains is truly overwhelming. The rooms are understated, whitewashed, colonial villas . The room is filled with a four poster bed. 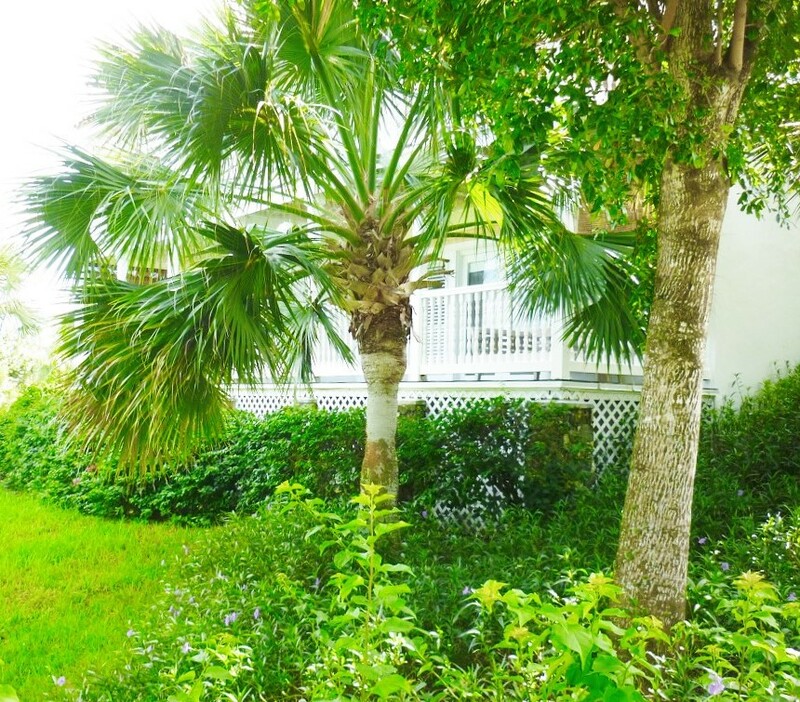 The balcony overlooks lush, tropical gardens and the beautiful glistening sea. The beach is undeniably the most breath-taking, and it’s no wonder COMO Parrot Cay has endless annual accolades for it’s spa and hotel. It was voted number one hotel in the world by Conde Nast Traveller Awards 2013. It’s the only beach we have visited that is preserved like a shrine. You must take your hotel supplied flip flops off before walking on to the beach, but it would almost be a crime not to walk bare footed on this soft powdery sand. The beach is idyllic. Usually sun bathing includes an odd nap but at COMO Parrot Cay you won’t want to miss a moment of the beauty. It feels like being on a deserted island and you can see why it’s a popular celebrity haunt. The sea is warm and fresh, and you really won’t want to leave. The complementary non motorised water sports are a great way to try your hand at paddle boarding, kayaking and for those looking for a bit of adventure there are even catamaran. But if you don’t fancy getting lost at sea the friendly lifeguards are always up for coming along for the ride, and as you venture away from the shore, the calm waters can become slightly challenging, so we were glad to have someone on board to steer us back, otherwise we may have got lost to sea. 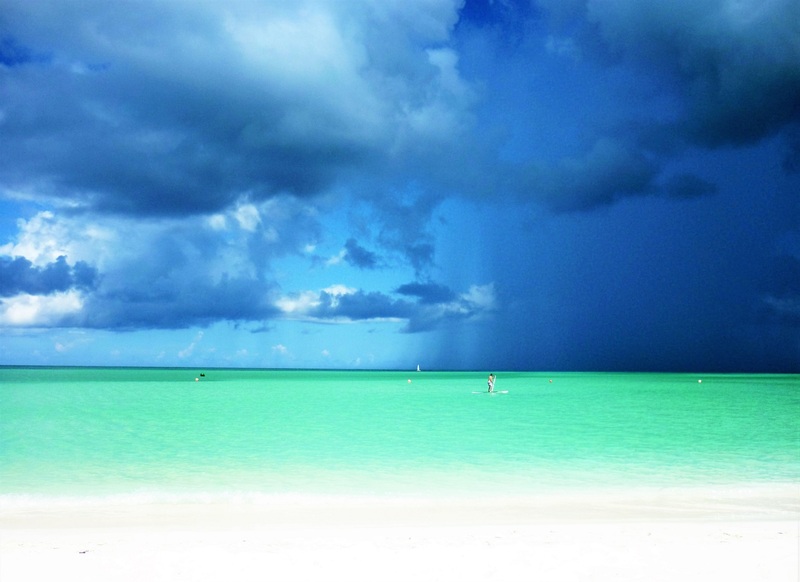 The weather in the Caribbean can be slightly unpredictable, with the odd storm appearing in the distance and disappearing without a drop of rain. 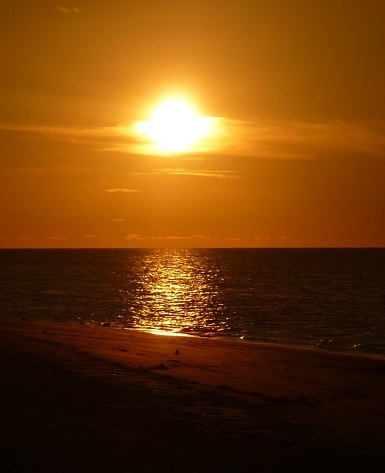 The sunsets are phenomenal when the sky is clear. 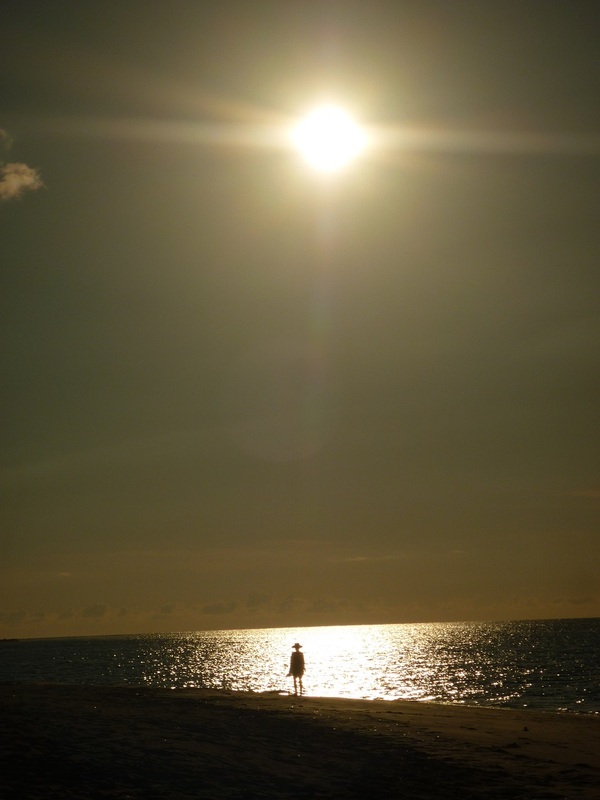 It’s all ever so dreamy and pretty perfect for a romantic for a stroll along the beach. The COMO Shambhala Retreat Spa overlooks the North Caicos wetlands and the views are calming and lush. The spa treatments are holistic, Asian-inspired and rather indulgent. At the end of the treatment being left to soak in a tub, at one with nature, is so relaxing. The breakfast is substantial with a wide range of tropical fruits and breads and egg selections, enjoyed al fresco on the terrace. The restaurants are fantastic. The service is quite relaxed and not fussy. Enjoying the local delights of conch salad as room service and culinary delights in the Lotus Restaurant. There are daily scheduled boats to Providenciales but quite frankly once you arrive in Parrot Cay why would you want to leave? COMO Parrot Cay is bliss and what can only be described as heaven on earth. It is most definitely the perfect place for a honeymoon, a memorable celebration. Bur saying that, we would recommend just making any excuse to visit.